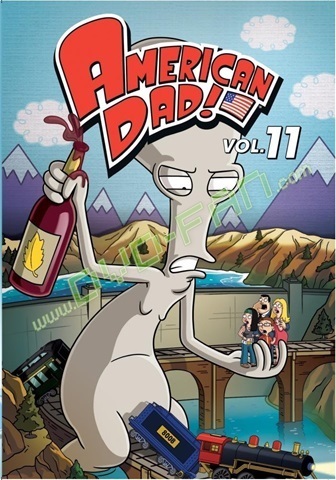 Get ready for full-scale hilarity and huge laughs with this all-new collection of American Dad! episodes from the comically oversized minds of Mike Barker, Matt Weitzman and Family Guy creator Seth MacFarlane. Bulging with celebrity guest voices, including Kristin Chenoweth, Ted Danson, Kim Kardashian, Dean Norris, Mickey Rooney and Uma Thurman, this outrageous assortment finds Stan miniaturized after seeing a shrink, Steve embracing his inner lesbian, Roger crushing on a crash-landed alien, and the return of Jeff from space.